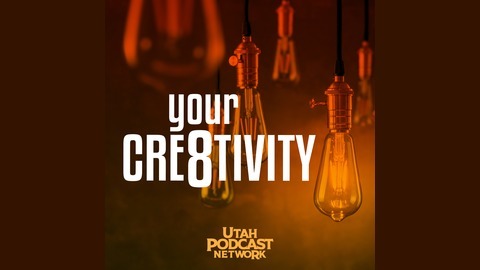 Interview-driven podcast exploring creativity. Hosted by graphic designer Dylan Mazziotti & chocolatier Steve Hatch. 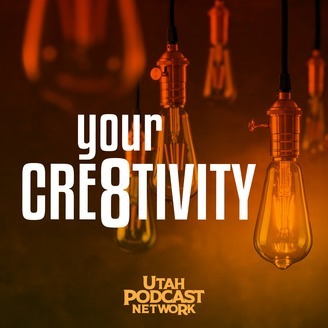 The post CRE8TIVITY 062: “Sound & Vision Vinyl” appeared first on Utah Podcast Network.